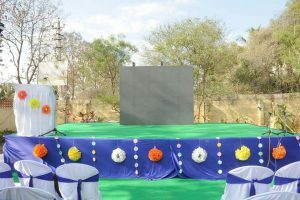 At Little Elly Whitefield, Annual Day was celebrated on 4th March 2017. This event was attended by about 300 adults and 100 children. The school wanted to leave a small footprint on the environment and decided to incorporate Waste Management principles. – Service provider gave snacks in a big reusable container. Tiffin boxes collected from each child were filled with these snacks. – Eco-friendly decorations were provided from upcoming venture Green Utsav. Green Utsav takes back the decorations and reuses them for the next event. 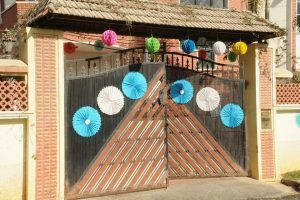 – Flower bouquets for chief guest were given without plastic wrap. 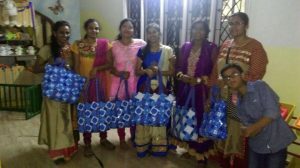 – Waste generated was duly segregated. – Hot beverages for guests were provided in reusable cutlery from upcoming venture Rent-a-cutlery. – Dinner was provided in reusable plates. – Wet waste generated went into the compost bin. 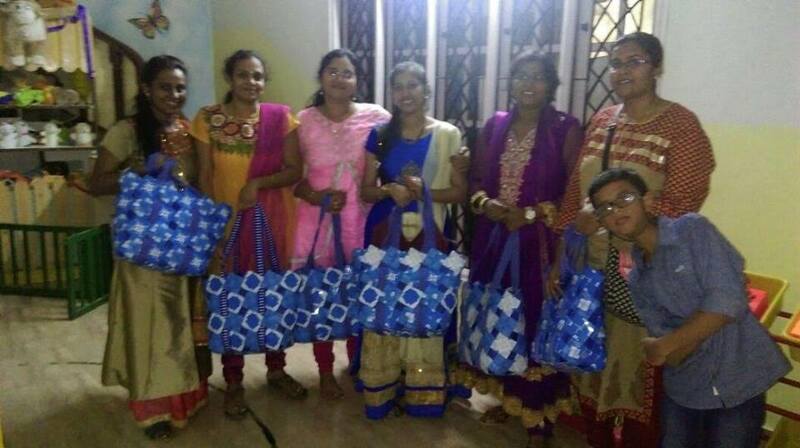 – Beautiful upcycled hand bags made of tetra packs from Joy at Work were gifted to teachers without gift wrapping. Little Elly has truly set the right example for their budding minds and a great example for others to emulate! A lesson for all of us that events big or small can be conducted WITHOUT generating trash!